Hello everyone! 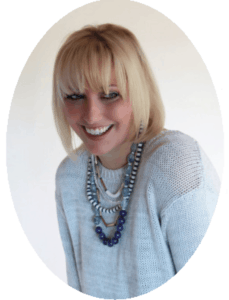 My name is Ashleigh Clark and I’m an Interior Designer based out of Cleveland, Ohio. As Ashley mentioned above, I run the blog Something About Ashleigh. 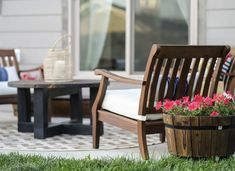 I am so excited to be over here on Joyfully Growing sharing my top 5 tips to get your home ready for spring. Ashley is so talented and I adore everything she shares with us! Let’s get started with Tip #1! Creating vignettes throughout a home is one of my top ways to add color, style and fun! Spring vignettes are one of my favorites because of all the colors. I just love the greens, blues, pinks and yellows, and how they make you smile. 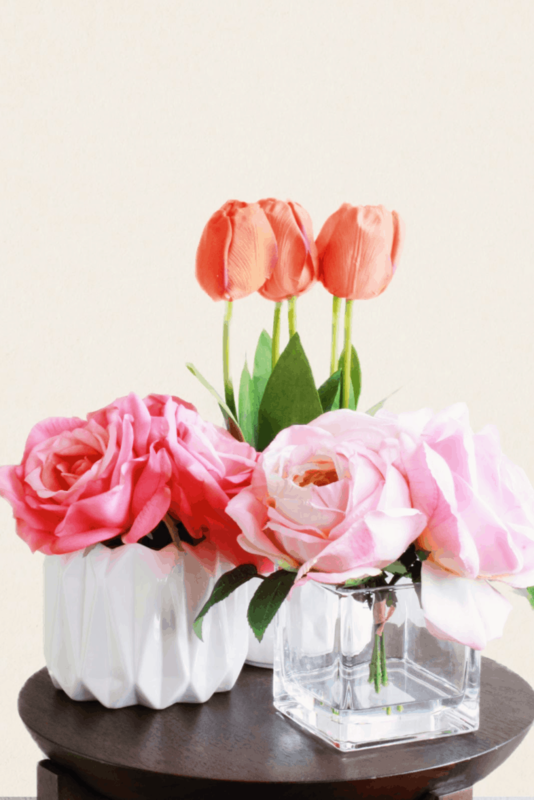 Adding photo frames, vases, lanterns and candles are just a few examples of items you can add to your spring vignette. Anyone who knows me, or has read my blog, knows I’m a sucker for pillows. I truly feel they can instantly transform a space in a matter of seconds. 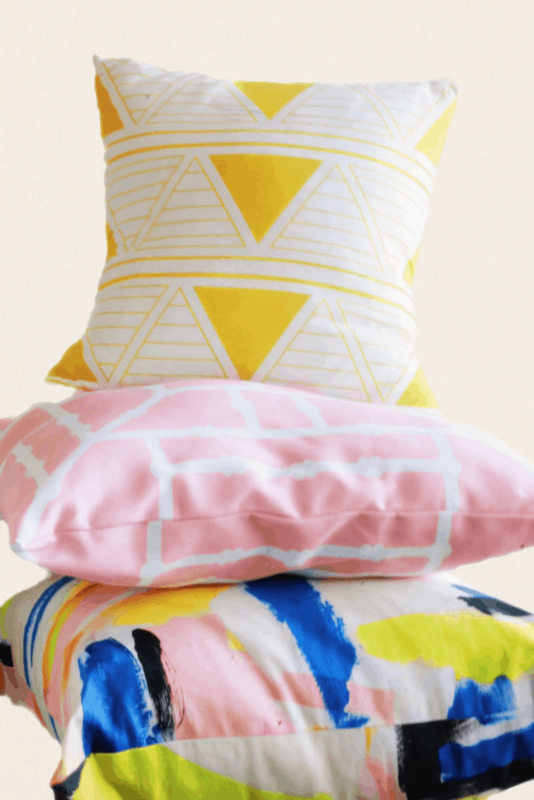 Right now I’m loving the colors yellow and blush for my pillows to bring a little sunshine and spring indoors! Nothing says spring like flowers. I’m really into color blocking my flowers right now. Grouping like flowers together adds a lot of impact. If you have a dining room in your home, creating a tablescape to display for the season gives you the opportunity to add colors and layers. I adore the rustic items mixed with the more whimsical pieces you see here for my tablescape. 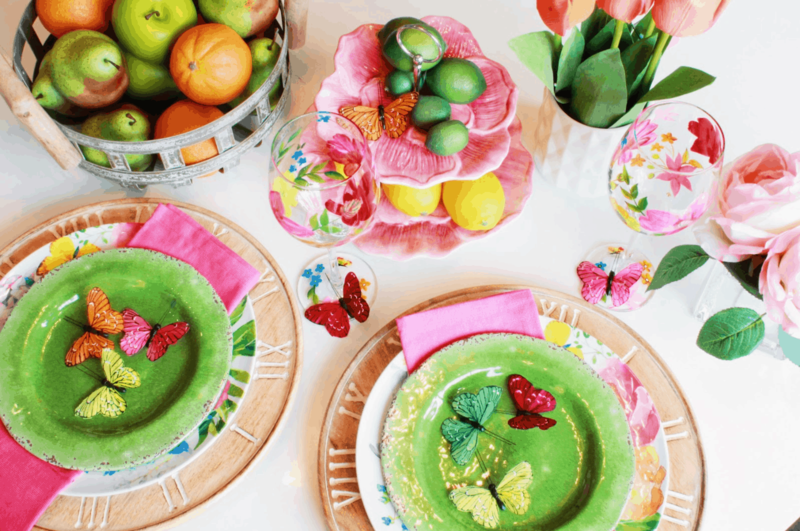 Some tips to consider when creating a tablescape are: choose items with varying heights, layer different materials, add unexpected items (like butterflies shown here), and don’t be afraid to mix patterns! My last tip to get your home ready for spring is to swap out your artwork. 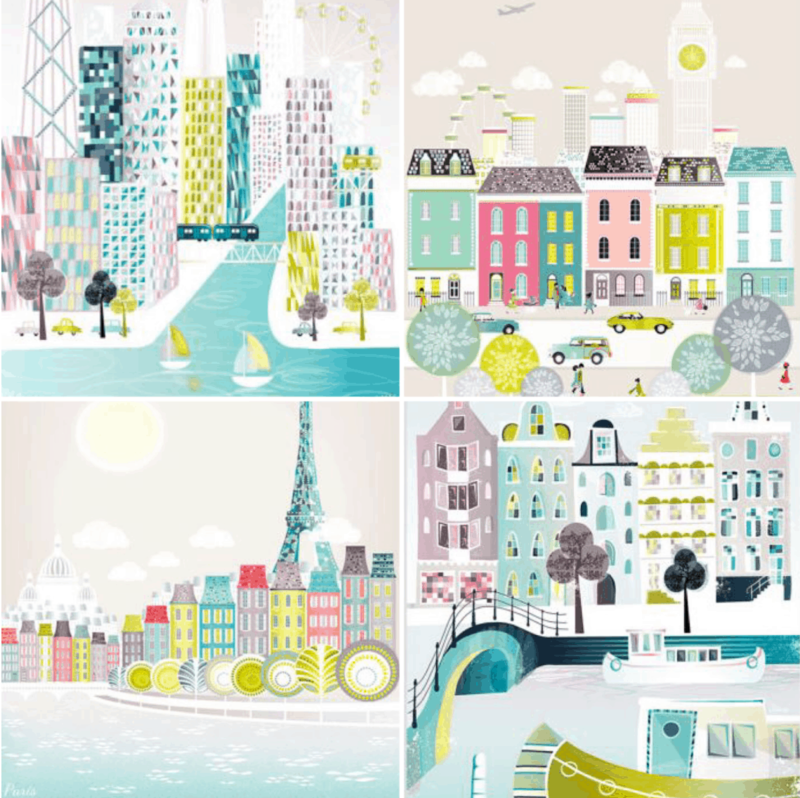 I just purchased these colorful city prints to have framed for spring and I’m beyond excited to have them installed! Thank you so much, Ashley, for having me over here on Joyfully Growing. You’re truly amazing and it was so fun having YOU over on my blog as well. 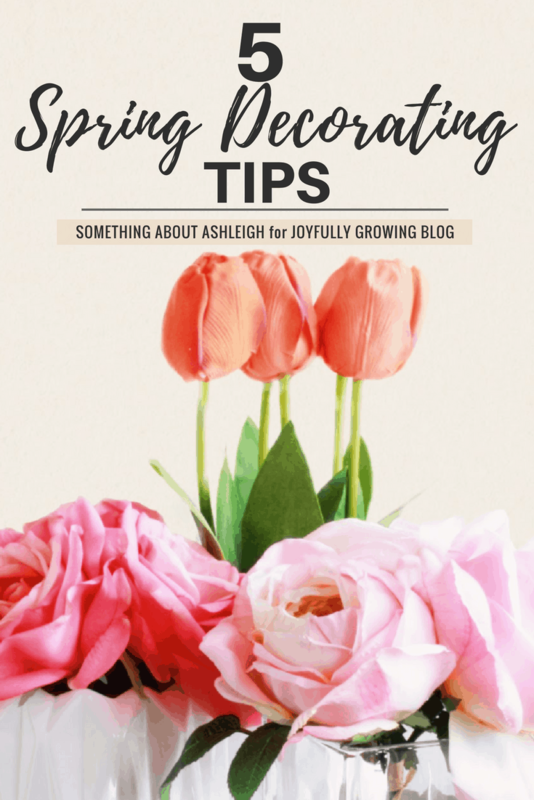 🙂 You can find 5 more of my tips for spring over on my blog as well as Ashley’s tips on how to hang a gallery wall! 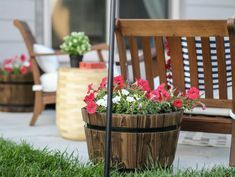 If those tips didn’t get you excited for spring, I don’t know what will! 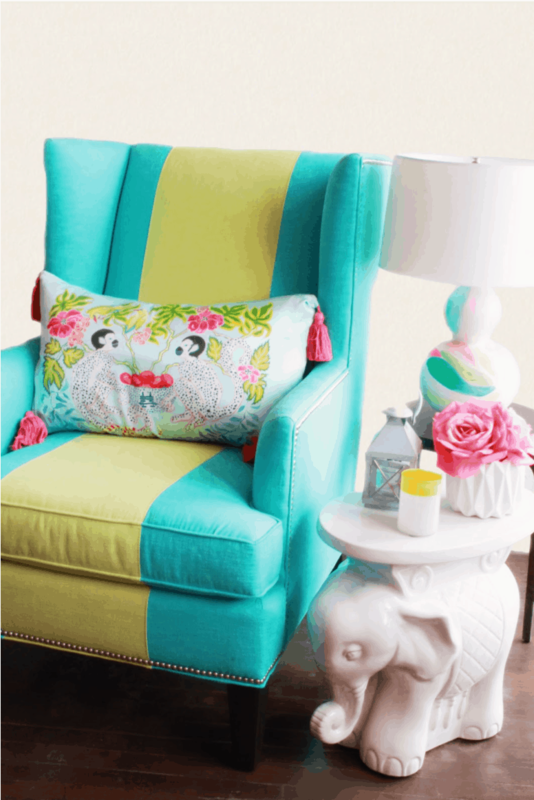 I am loving all of those bright colors – Ashleigh your home must be so cheery! 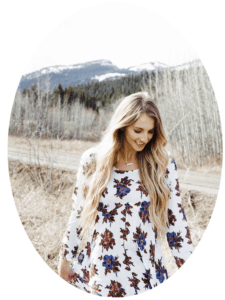 Thank you so much for sharing these tips with all of us, and for hosting me over on your blog! 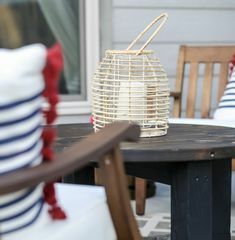 Be sure to check out the 5 Spring Decorating Tips she posted last week! Want more decorating inspo? 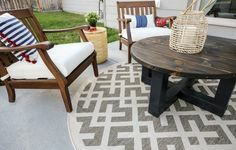 Checkout my favorite affordable decor finds on Amazon next! 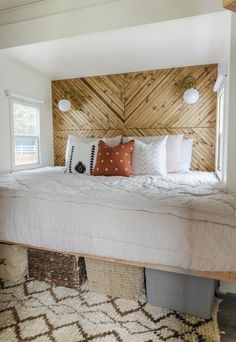 Previous Post: « Farmhouse Bathroom Makeover REVEAL on a Budget! I definitely have been thinking of changing up our wall art. I know it will take me awhile to find something new I like just much as the old stuff but it’s always a small change that makes a big impact. Pinned.